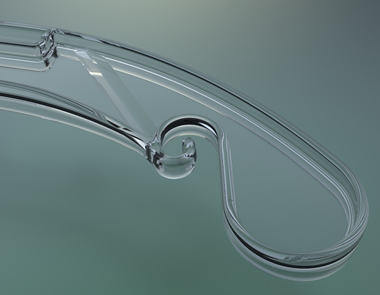 Our 810 hanger is a traditional top hanger that features deep notches to secure delicate garments in place. 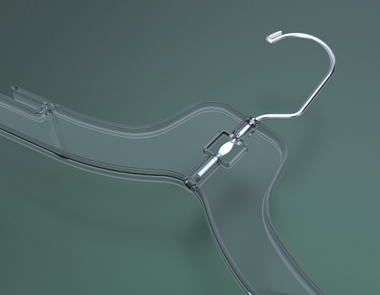 This hanger is suitable for a wide range of garment styles. 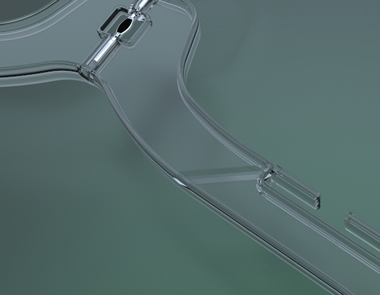 Some of our customers were requesting a good quality clear plastic hanger. We were able to get it from Rapid and the delivery was super fast.